We drove south through green valleys studded with market gardens and polytunnels. Fruit and vegetables were sold by the road side. Most of the towns we drove through were dour, litter strewn and unattractive. We eventually stopped at a pretty little camp site at Ure Vajgurore in the south of Albania. We were warmly greeted by the owner, Donna, and her husband. Later they brought us a glass of iced coffee to welcome us. Donna’s English was difficult to understand but it didn’t stop her chatting away in spite of our puzzled expressions. She made a real effort to help us, bringing us lettuce and spring onions from her vegetable patch and explaining at great length how we could take the bus to the local town of Berat, a Unesco World Heritage site. It rained all evening and more rain was forecast the next day. 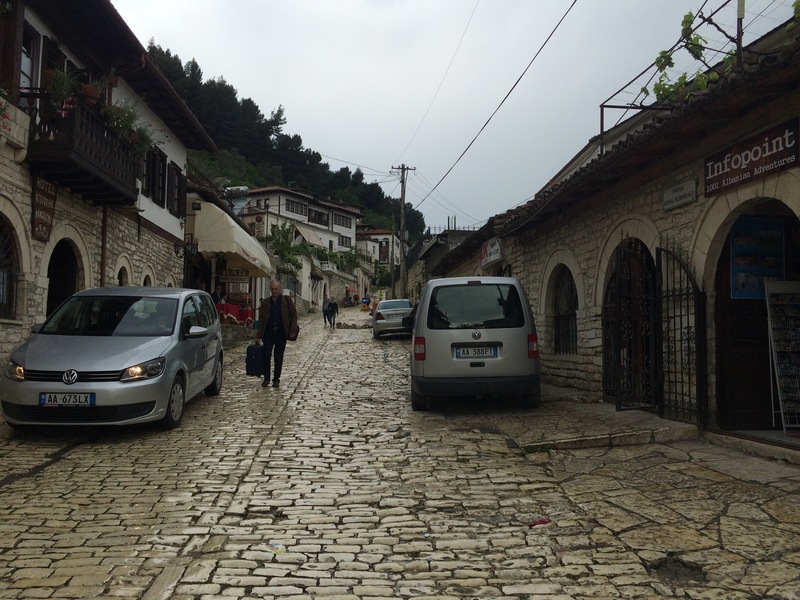 We travelled to Berat in an old Ford Transit twelve seater minibus. There were already fifteen passengers on the bus when it stopped to pick us up; the driver was talking on his mobile for the entire journey. 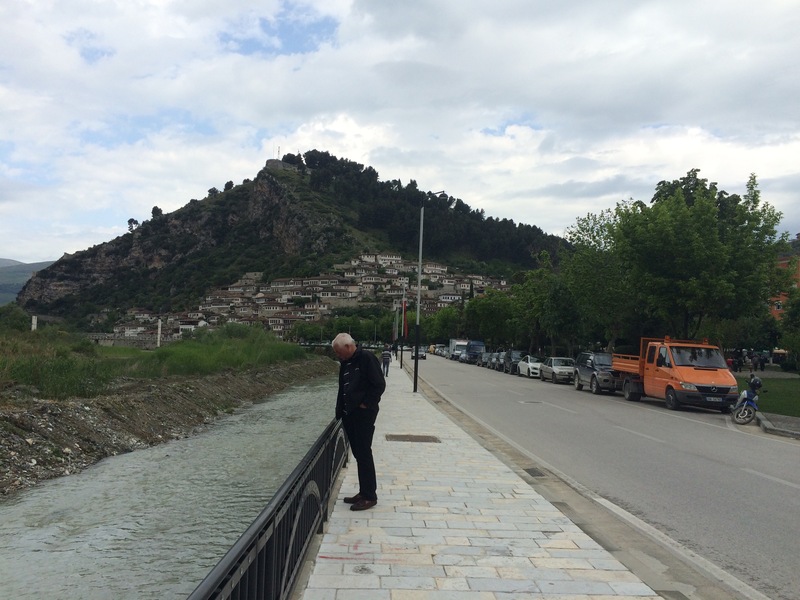 Berat, known as the Town Of A Thousand Windows, was set at the base of a rugged mountain range with the little white, many windowed, houses rising up the mountainside towards the castle at the top. There were cobbled streets, several churches and a mosque. The bus we caught back to the campsite was a 1950s charabanc with a gear box that emitted alarming grinding noises – the driver had to slow right down to change gear and a lot of the time he coasted along out of gear. The last leg of the journey was in a very old Mercedes minibus – it was standing room only when we squeezed in, we stood in the narrow aisle with shopping bags all around our feet. Four more passengers boarded after us; fortunately the camp site was only five minutes drive out of town – the final four passengers had to alight at our stop to let us get off. 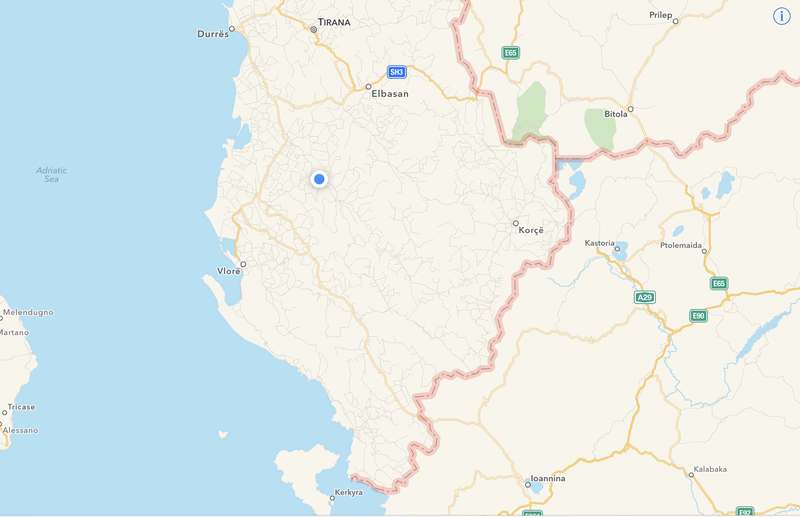 There were a few youngsters travelling in the bus who were interested to know where we were from and why we were holidaying in Albania, saying we were crazy. 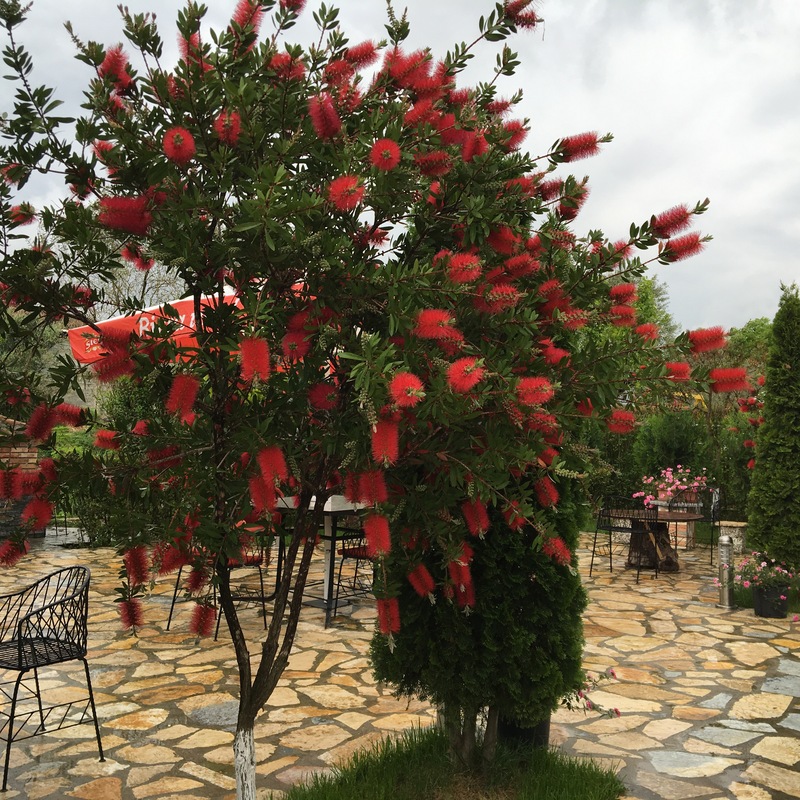 This entry was posted in Albania by Mopelia. Bookmark the permalink.